With an extremely lightweight feel, smooth performance for the best possible image quality and industry-leading acceleration. 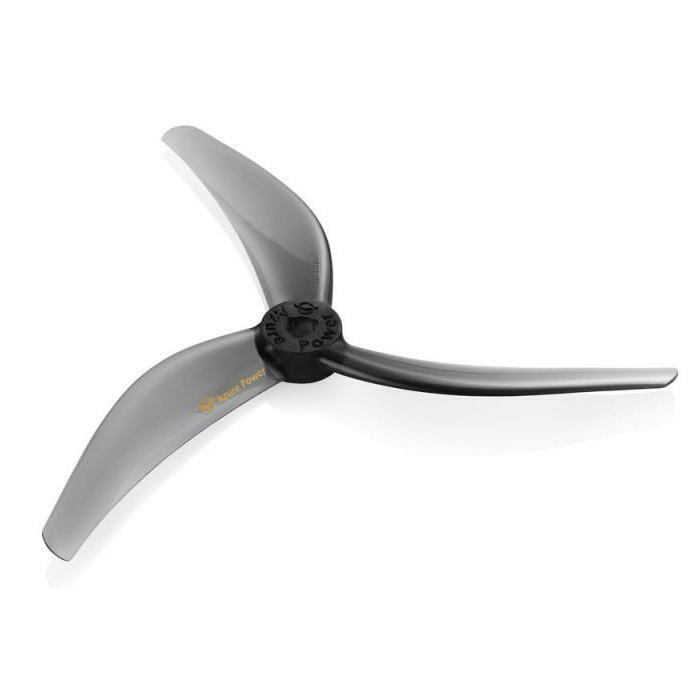 Re-designed the airfoil of the blades to have the smoothest possible lift curve to ensure the Johnny freestyle prop have the best freestyle performance. With balance control in the highest standard in the industry, to ensure the drone images are as crisp and jitter free as can possibly be. Making your video juicier!